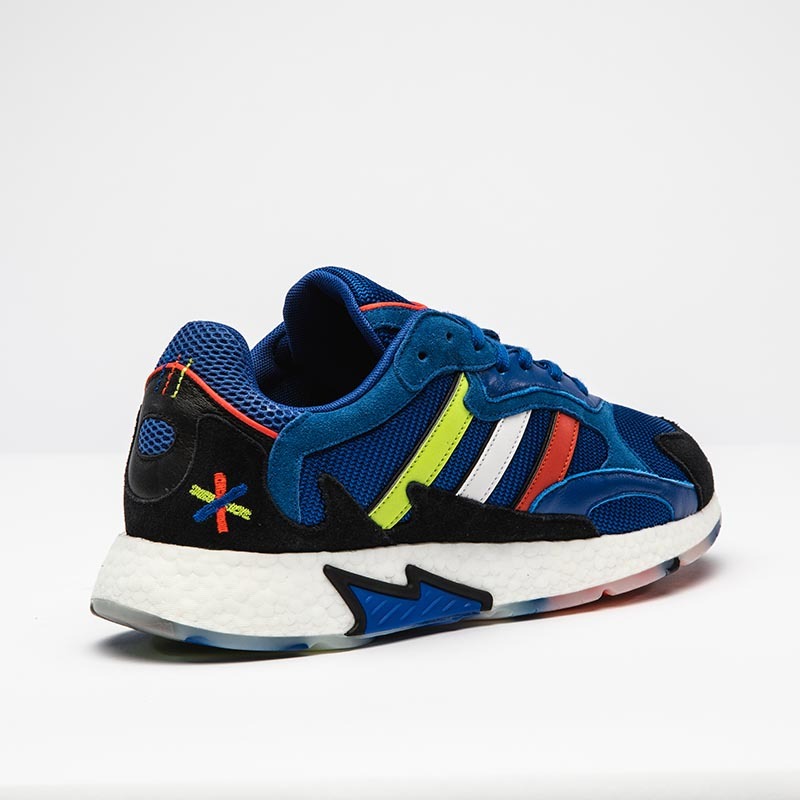 Foot Locker is continuing its global Adidas Asterisk Collective (first launched in December 2018) as part of the brands’ joint mission to empower the lives of individuals who are making their mark in the world by using creativity for change. The latest colorway of the Adidas Originals TRESC Run will be available exclusively at Foot Locker next Thursday, March 21. 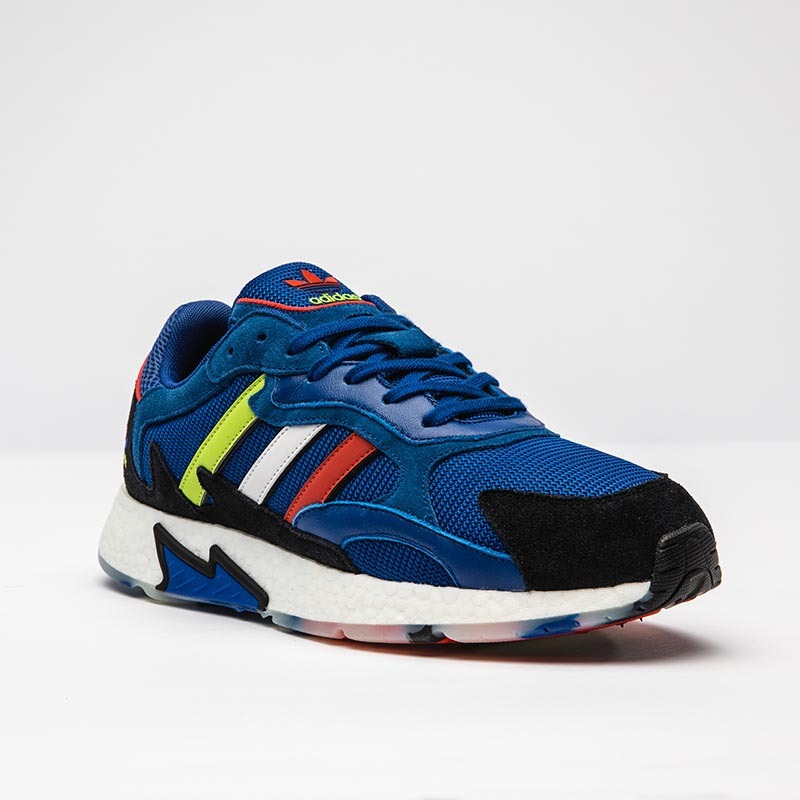 The Adidas Originals TRESC Run combines the bold graphic flame detailing with 90s era-specific Adidas running legacy. The box features the asterisk symbol and the key colors representing the Collective. To maintain the momentum of the Asterisk Collective, Adidas and Foot Locker have empowered the Collective’s creative ambassadors, such as Utah Jazz star Donovan Mitchell, to take their extraordinary contributions to the next level to effect meaningful change in their respective communities. According to Foot Locker, Mitchell will be conducting random acts of kindness, spanning across donations, scholarships and beautification efforts, while challenging people to perform their own acts of good. 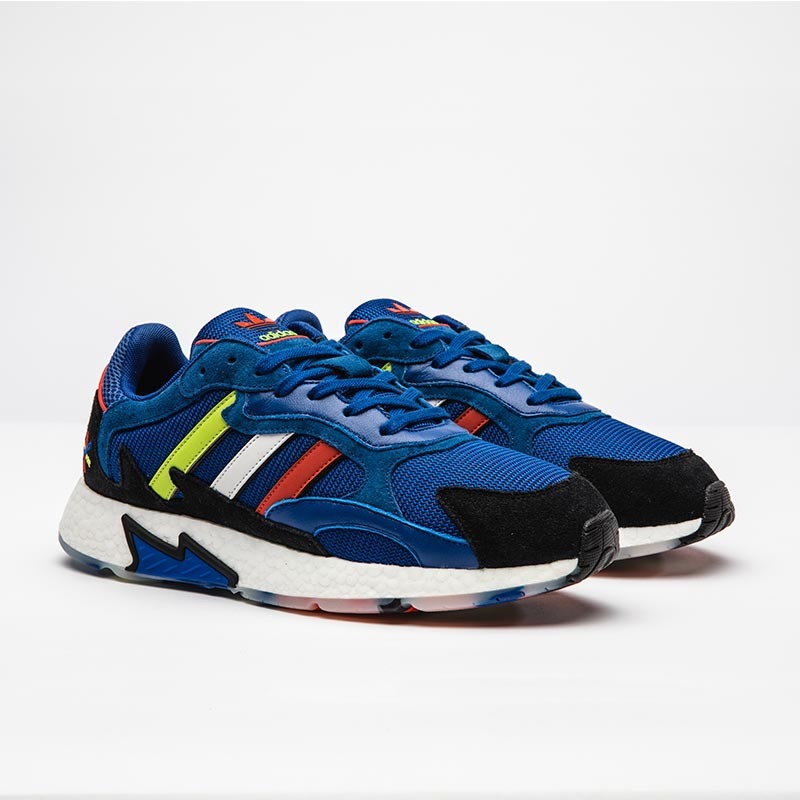 The Adidas Originals TRESC Run, priced at $140, will be available exclusively at Foot Locker on Thursday, March 21. Check out some additional shots below.